The results are displayed in Figure 81.5. They indicate that optimal values of the factors are around 0.3 for x1 and around –0.5 for x2. 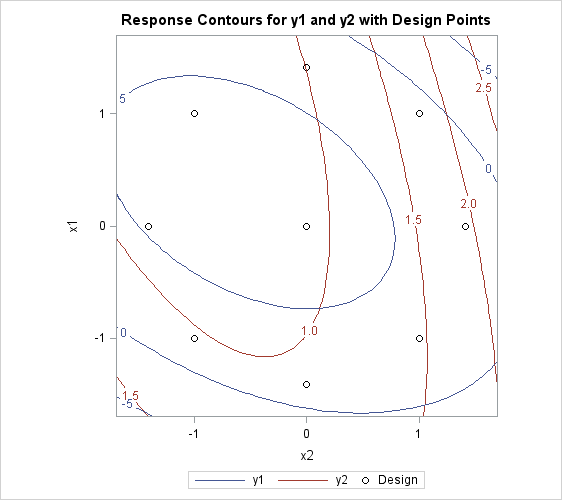 Figure 81.6 shows that you have to make some compromises in any attempt to maximize both y1 and y2; however, you might be able to maximize y1 while minimizing y2.